Repeat post from August 24, 2013, we will always face "situations" but God will never change. CHOOSE LIFE…I woke up at the beach yesterday morning knowing it was time to go home and immediately my mind went to all the “situations” going on back home. I could feel anxiety trying to take up residence in my mind when this came…Duet. 30:19 This day I call the heavens and the earth as witnesses against you that I have set before you life and death, blessings and curses. 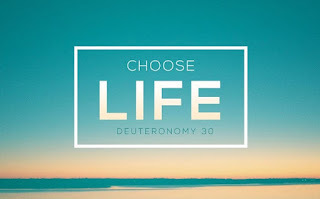 Now choose life, so that you and your children may live… God said, “Sherry, you can choose ANXIETY and lose heart or you can choose ASSURANCE and ANTICIPATION that I am at this very moment working in these “situations” doing above and beyond what you have even asked! Change. Some of us love it others hate it but one thing is for sure things change. And then there are circumstances we would like to change but have no control over. What we can do is change our attitude. We can be grouchy this morning or we can be grateful, with a little help from our coffee that is. 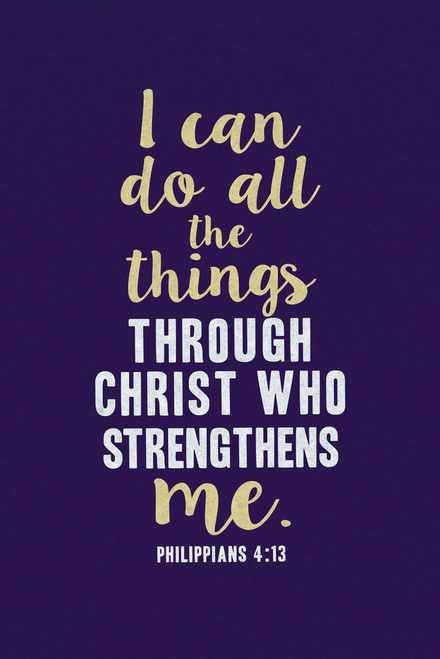 We can be discouraged or we can be hopeful. With God's help, who never changes by the way, we can change our entire day with our attitude. I pray you have a great day, feel loved and are able to face the day with expectation and hope! Happy Thursday! Love to you all! 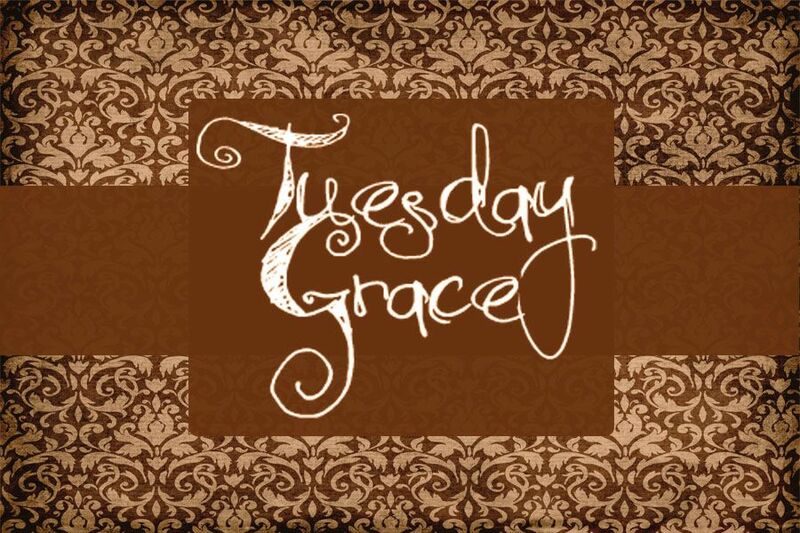 I'm praying for God's grace in every situation you face today. For some of you it will be a day or a season of dealing with the most difficult moments of your life. For some of you it will be a time of excitement, joy and new beginnings. I know this. 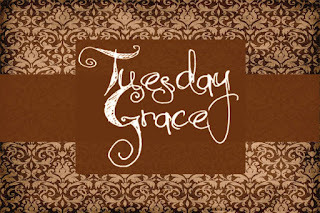 God's grace is sufficient. It's beyond description but when you walk in it, embrace it and ask for it you will know it. His word says he will make ALL grace abound toward you. That means ALL that you need. Wherever you find yourself today know God loves you! And so do I! Feel like you’re going in a million different directions? I get it. 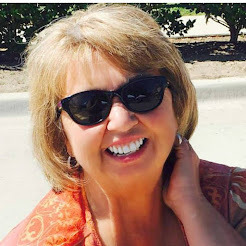 Life can get crazy and we end up feeling like we are running around in endless circles or maybe even worse full speed down a path that seems aimless. Sometimes we all just need someone to point us in the right direction in this obstacle path called life. The good news is we have someone. The Lord is my, yours, ours, Shepherd. That’s what shepherd’s do. They lead us and guide us and keep us on the right path. They keep us from falling off on those cliffhanger days! Thank goodness for that! Wherever you are headed today take a moment and ask God to help you stay on track. There can hundreds of distractions in any given day and the enemy of your soul wants you missing God’s best for you. The Bible puts it this way, It’s the little foxes that spoil the vine. Song of Solomon 2:15 Little or not a fox is a fox to a sheep. God will lead you and guide you right past those foxes and you will never even know they were there. 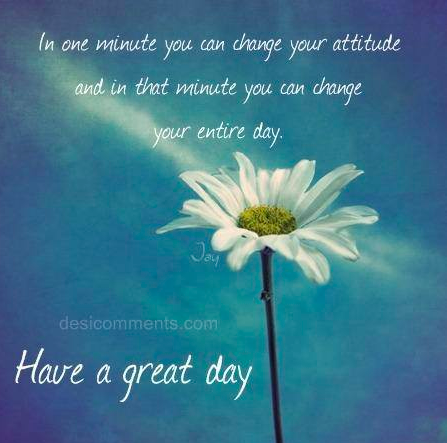 Have a great day everyone. Know that you are loved and prayed for today! Love you all! 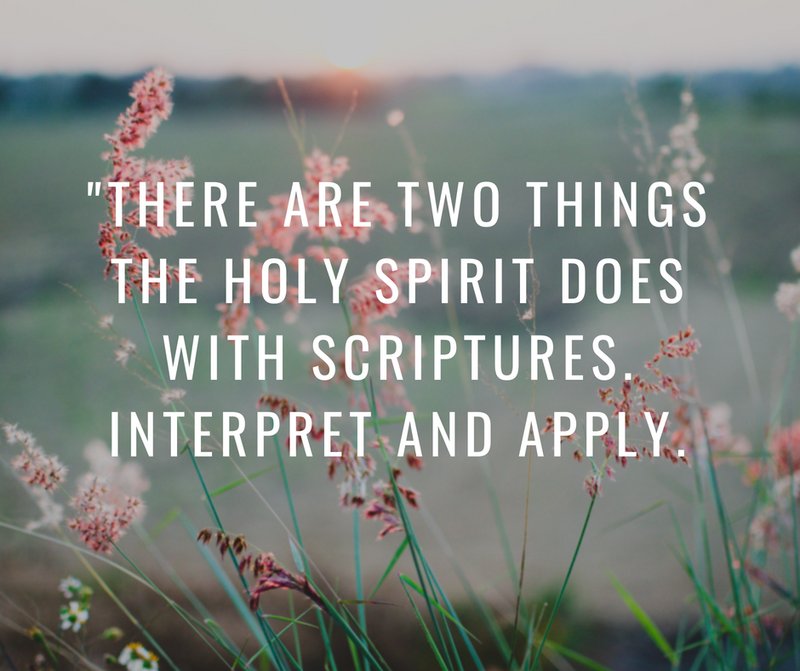 Did you know the Bible tells us to keep it simple? Col 2:8 says to beware lest anyone corrupts you from the simplicity that’s in Jesus. Sometimes we can read a book or listen to someone’s advice and by the time we are done we would have to quit our jobs, sell our belongings and move or do something else pretty radical to follow all the steps and plans we’ve been given. But there is someone who will always lead us and guide us in the way we should go. Should we make a wrong turn he will always re-route us in the right direction. The Holy Spirit lives in us to lead and guide us. Most answers to the decisions we have to make are not in the Bible. There is no answer in the Bible, such as where to work, should you marry this person, how to do something, etc. But the Bible tells us how to get an answer…praying and listening. Yesterday I encouraged you to look for promises of God that apply to your situation and pray them. But don’t forget after you prayed them to listen. 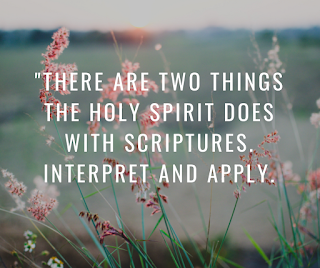 There are two things the Holy Spirit does with scriptures. Interpret and Apply. He will tell you what it means to you and how to apply it to your life. The greatest gift you have from God is Himself who lives inside of you! Can’t wait to hear what he says to you! Love you all! 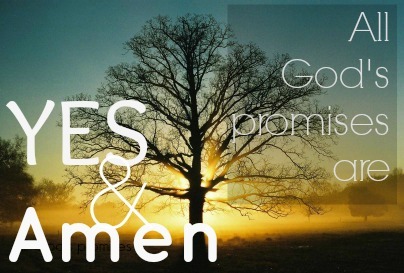 Let God's promises overtake your problems. Years ago Lawrence and I were given a little book called God's Promises. It was filled with scriptures for what you might be going through or what you might be believing God to do for you or your loved ones. I learned very early in my Christian walk that God's word is his will and that when you pray God's word you know you are praying for his will to be done in your life. (Thank you Pastor Jeff Klingenberg!) So all these years I've prayed them, confessed them and believed them. God has never failed to keep his promises. It may not be how you throught it would come to pass, but it's always better than what you thought. We live in a fallen world filled with problems but God's has a promise that will overtake every one of them. Whatever problems you are facing today find God's promise for it, pray it, say it, believe it and get ready to be awed by an AWESOME GOD! Love you all! When you have no choice! When you have no choice. Sometimes there are some things that you just have to do, like it or not. Whenever Lawrence became ill there were many things I had to face and do and I would often tell myself, Sherry you have no choice. In the past 2 years every day there have been things I never imagined taking care of on my own but I say to myself, you have no choice. Yet this morning I realized I did have a choice in the midst of my circumstances and always will. I had the choice not to do it alone. 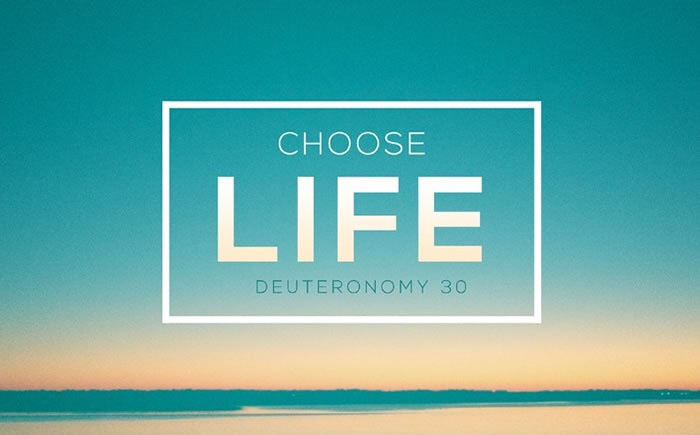 Every day we have the choice to invite and ask God to do life with us. He wants to be right there in every circumstance, always our helper, our friend and our counselor. When I thought I was certainly going to drop dead when I walked into the church for Lawrence's funeral to asking God to help me fix the toilet God was right there beside me leading, guiding and helping me. All I did was ask. It's the most important choice I make every day. I may not have a choice but I never have to do it alone! Wow! Isn't God good? The Bible says in the house of God there are vessels. Some are silver and gold, some are wood and clay. Then there are some that are just plain buckets, like me. 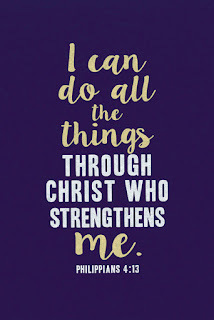 I am living proof that God can use anyone and there is always hope in God! Subscribe to have encouragments and articles sent to your email.